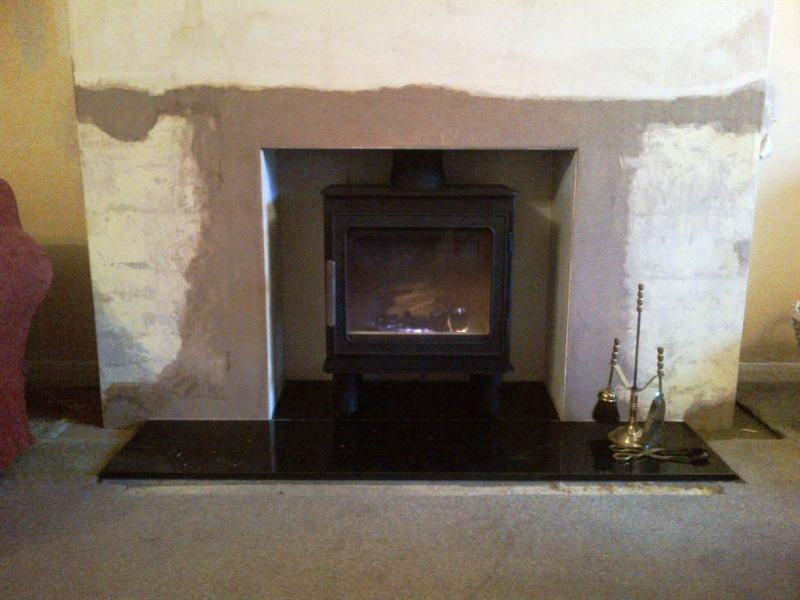 This installation of a Nordpeis Bergen stove took place in Headley, Hampshire. 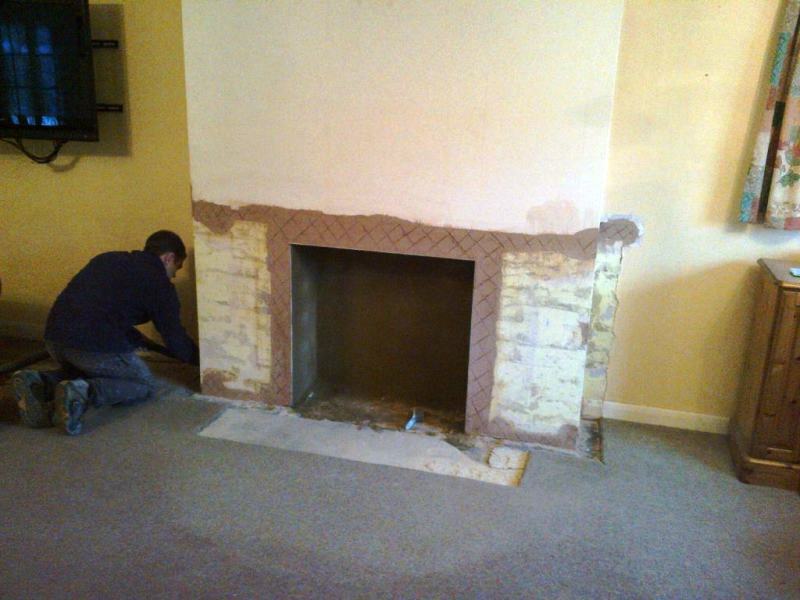 The client wished to remove the very dated existing stone fireplace in their property. They wanted to replace it with something more contemporary. The Nordpeis Bergen Stove 5kw is a great size and has a very large viewing glass. 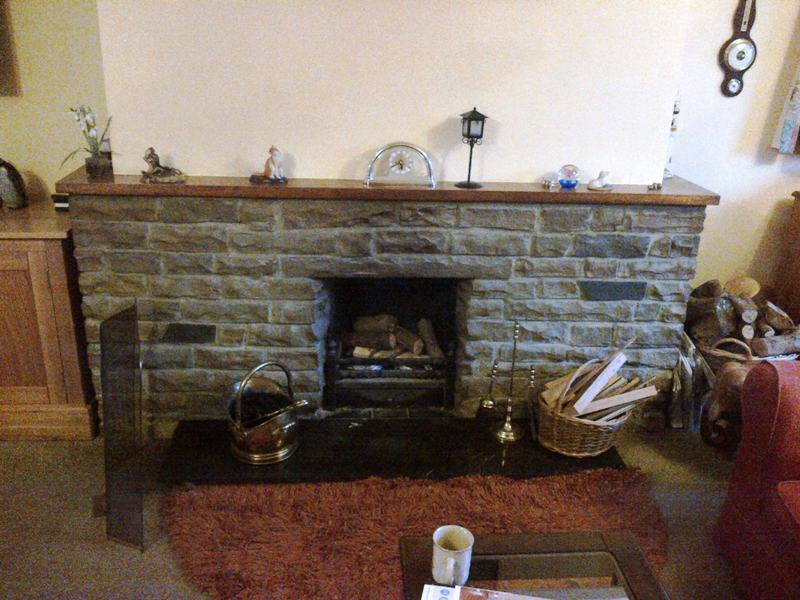 It is highly efficient stove and has a ‘modern traditional’ style. The stove is sturdily built from cast iron and heavy duty steel. It will provide many years of comfort and enjoyment. 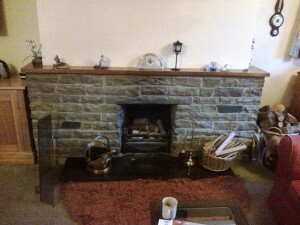 Finally, the installation took a total of two days and the finished fireplace pleased the clients immensely. View another Norpeis stove installation by The Billington Partnership.